With our 7 bay facility Baker Auto can service both Domestic and Foreign auto, new and old. We have the latest dealer level software sync diagnostic equipment to tell us the exact specifications that we need to keep your auto tuned for peak performance. 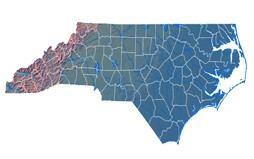 Certified North Carolina Inspection Station - Baker Auto can fix and Certify repairs with Official Inspection all in one place. 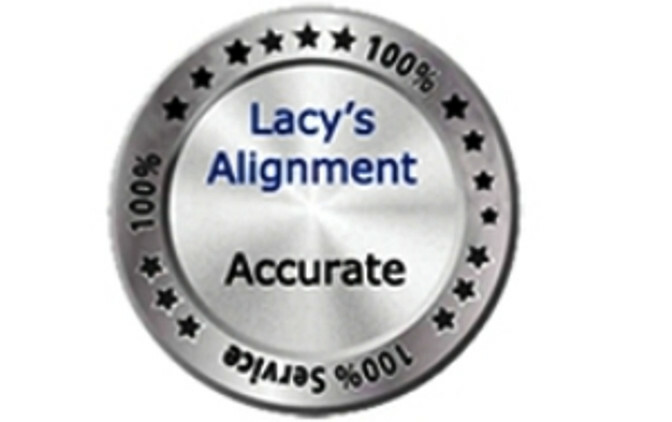 Expert Alignment for over 30 years; Baker Auto has maintained Lacy's Alignment. 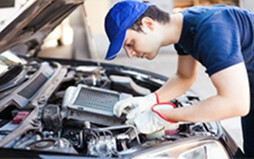 Comprehensive auto repair for all of surrounding cites in Charlotte, North Carolina. 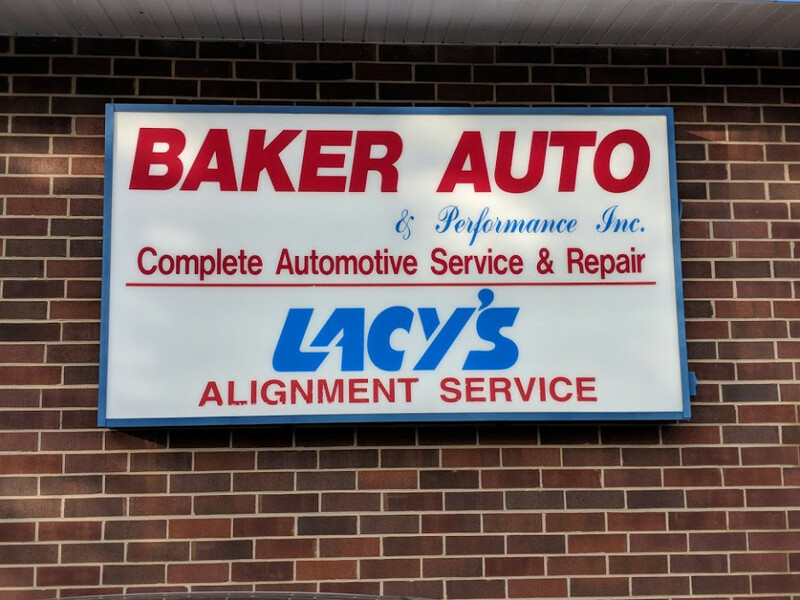 Since 1936 Baker Auto has continued to be known for high Quality and Expert Auto Repair. Our A+ Rating with the Better Business Bureau means you get honest and fair low pricing on all auto repairs & parts. Baker Auto is by far the best shop I have ever dealt with. All the shop guys are extremely knowledgeable about all kinds of vehicles. As far as the European cars, there is none better. J.R., and Rocky are the best. They don't upsell, or try to pad the bills, have a clean and comfortable lounge, and lively conversation. The candles in the bathroom is a nice touch! Exceptional service and quality workmanship. I would not hesitate to suggest Baker Automotive to my friends and family. Detail oriented and does great work. Takes time to explain things in a way you can understand.